Haute Couture may seem a bit far fetch for most of us and it's quite hard to imagine standing in front of one handcrafted by one of the most influential designer and tailor of all time, well, even Christian Dior said so. 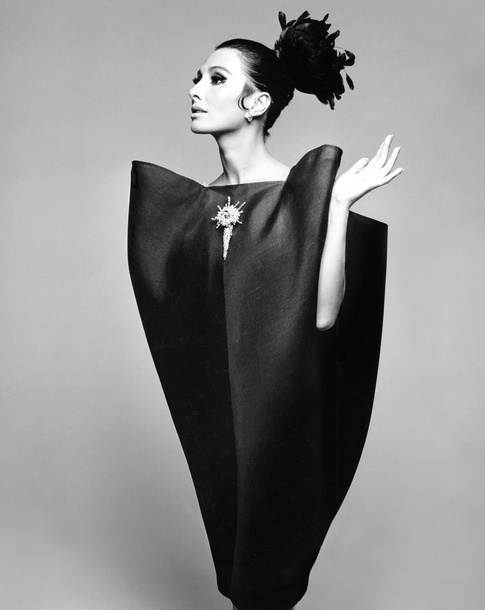 V&A opens the first ever exhibition of Cristobal Balenciaga in UK and i must say, it's one hella show - showcasing pieces of commissioned couture by Hollywood stars, never-been-seen sketches, photographs and fabrics, pulling bits and pieces of Balenciaga's life-long journey and processes. One of the highlight from the show would have to be the collaboration with x-ray artist Nick Veasey to create beautiful backdrops for Balenciaga's pieces. Not only are they pleasing to the eyes, these art pieces really capture the exquisite craftsmanship and pioneering engineering Balenciaga has invested into his pieces, from the seams to the wires, revealing all these surprising details within the couture. Somehow, the interplay between the artwork and the couture reveals the fragility of these silky pieces - the exquisite elegance within fragility, almost feel like it's also saying something about the life-long journey as a designer. Calling all fashionistas! You don't want to miss this out!